The Alfred Asper house is on Fern Avenue in the Marmalade Historic District. It was built in 1894. Its style is Victorian Eclectic (note the long, narrow windows) and it is a T-Cottage, a variation of the cross-wing form in which the two wings form a T. What I like about this house is that it is turned sideways to the street. This house is tiny—800 square feet and only one bedroom. It has been extensively remodeled in recent years and the interior has an eclectic look . 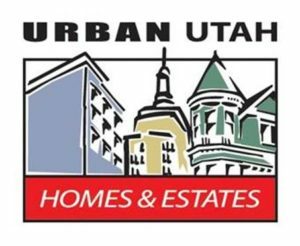 It is listed for sale by Prudential Utah Real Estate.